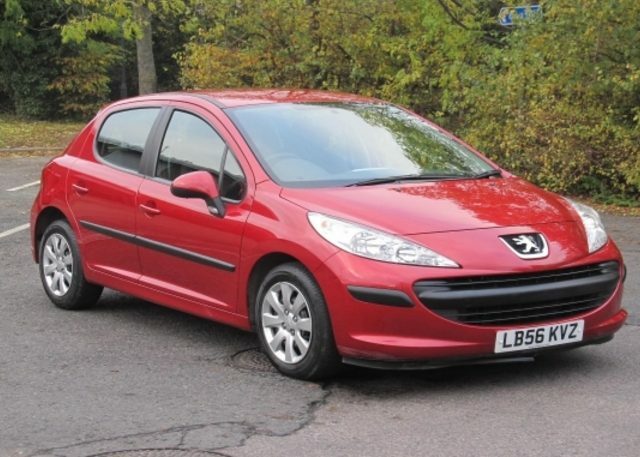 We chose this car because it’s a fun, small car to drive with an easy to use clutch and gear box. We feel that this is essential for student drivers, particularly those who are new to driving. 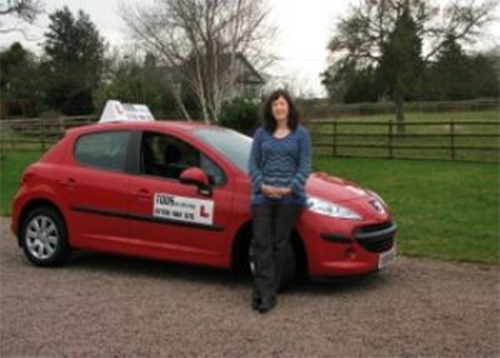 We want our students to learn in a car that may be similar to the first car they purchase after passing their test. The easy to use clutch and gearbox make reversing and general manoeuvres much easier. 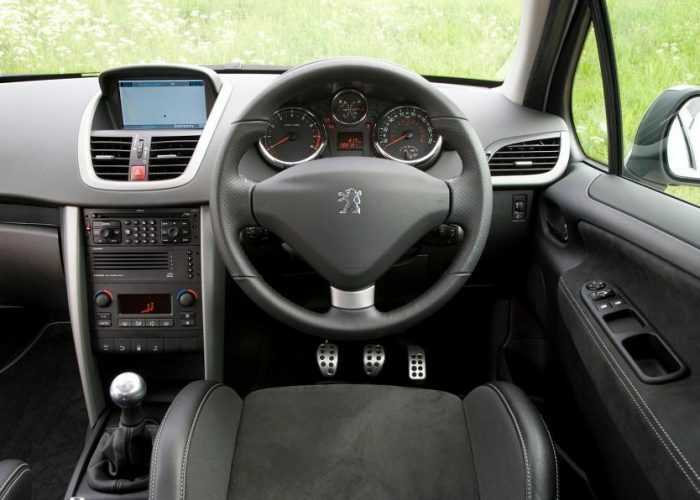 As well as being fun and easy to use, our Peugeot 208 is also comfortable and very safe. The car is also fitted with dual controls for safety throughout the learning process. The Tods on Driving car obviously comes with the added safety of dual controls, but when choosing our tuition car, we wanted to provide our students with a car that came with major safety features inherent in its construction and this was the primary factor in the school’s choice of the Peugeot 208. This vehicle provides students with the protection of curtain airbags (with coverage to the sides, front, rear and roof) ensuring maximum protection from external impact, particularly at head height – the car comes with six airbags in total. The Peugeot 208 also has front fog lamps which provide clearer forward visibility on those foggy mornings or misty conditions that so often hit us (even in the summer months).